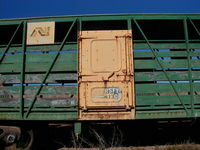 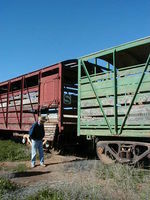 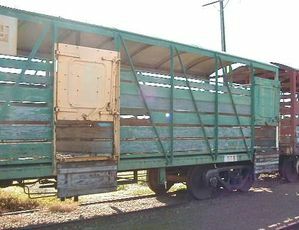 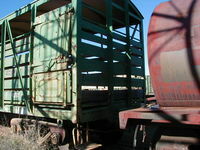 During service the C cattle wagons were slowly updated to CS cattle wagons and given new numbers starting at 1. 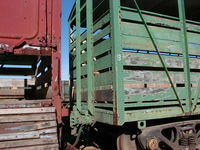 The upgrade mostly involved the change-over of bogies from an arch bar style to a bettendorf style, but also included some changes to number boards. 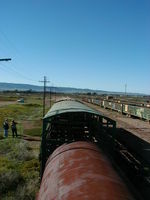 Reclassification to ACFY occurring after Sept 1979. 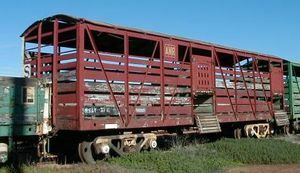 Wagons recoded to ACFY were considered suitable only for work on the local system.